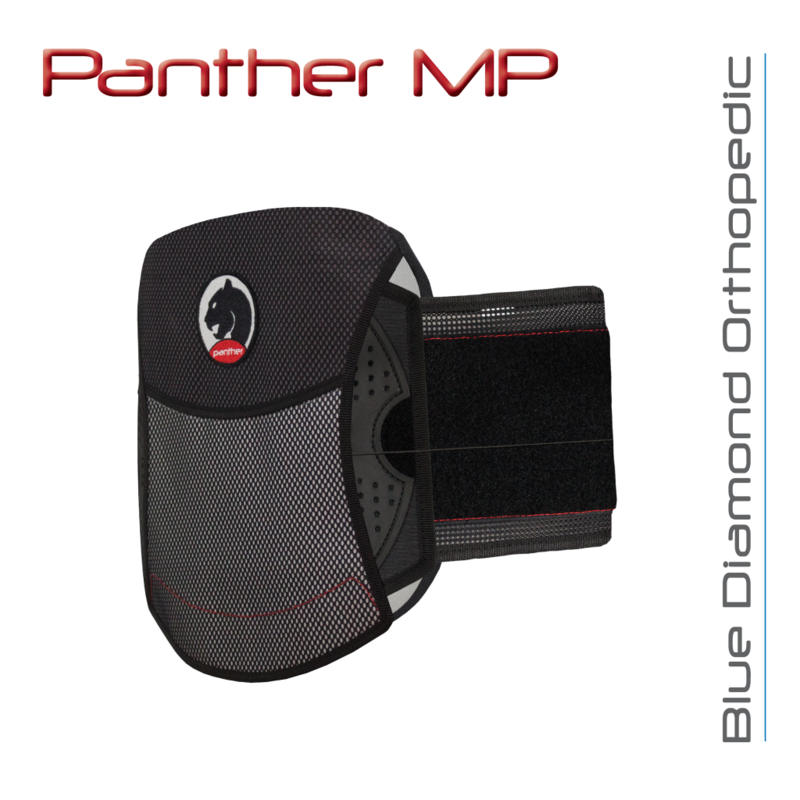 The Panther MP spinal brace is indicated for the patient with moderate low-back pain. The breathable mesh and rigid Kydex posterior plate combine to provide mild LSO control. The universal Panther MP requires no tools to size. There’s no need to cut or fold a belt. Just add or remove belt segments. The Panther MP’s posterior plate auto-conforms to the patient’s lordosis as the brace is tightened.